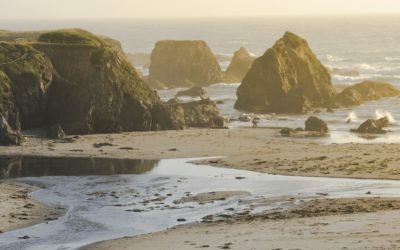 Introducing the North Coast Snapshot Series! Newly Launched! 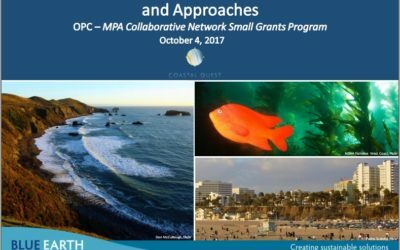 North Coast Monitoring Survey: Help share your work!